Analytics is the discovery, interpretation, and communication of actionable insights from big data. At LinkedIn, we have a company-wide Analytics team with 150+ super talented data analysts and data scientists. Our mission is to drive understanding and impactful decision-making through rigorous use of data. Our analytics is deeply tied to core modules of our ecosystem, including product, marketing, and sales. At LinkedIn, talent is our number one priority. We have a great internship program, and our Analytics team is no exception. In this blog, we would like to share more details about our 2017 Analytics internship hiring and an example of a success story from a past intern. This is the self-application channel on LinkedIn Jobs. The positions are posted and shared by employees and their connections. We received thousands of applications for seven openings we had for Summer 2017. This is where the majority of applications come from. Employee referrals are a great source for finding talent. This year, we received hundreds of referrals from LinkedIn employees for potential intern candidates. Campus recruiting is another great channel for finding prospective interns. This year, we went to Carnegie Mellon University (CMU). 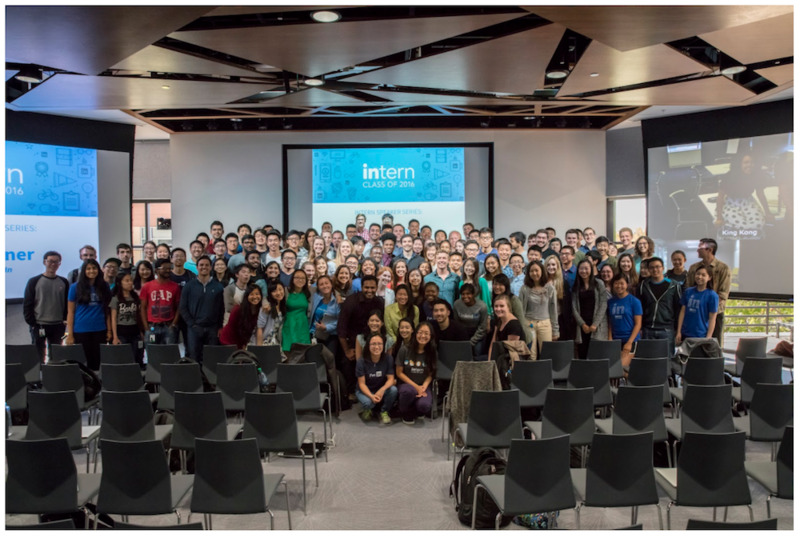 The recruiting team gave a tech talk to 120+ students in multiple programs such as computer science, statistics, and data science. We also preselected 30 applications and had on-campus interviews to choose strong candidates for further evaluation. Last but not least, we had an open house event on Feb. 15 to host 110 students from local schools, including Stanford, UC Berkeley, Santa Clara University, and San Jose State University. We started the event with an opening speech from Michael Li, Head of Analytics at LinkedIn. Then five team members showcased cool data analytics and data science projects in product, sales, marketing, and data mining areas. Lastly, we had a breakout session where student were split into 10 groups and had free-ranging conversations with team members. 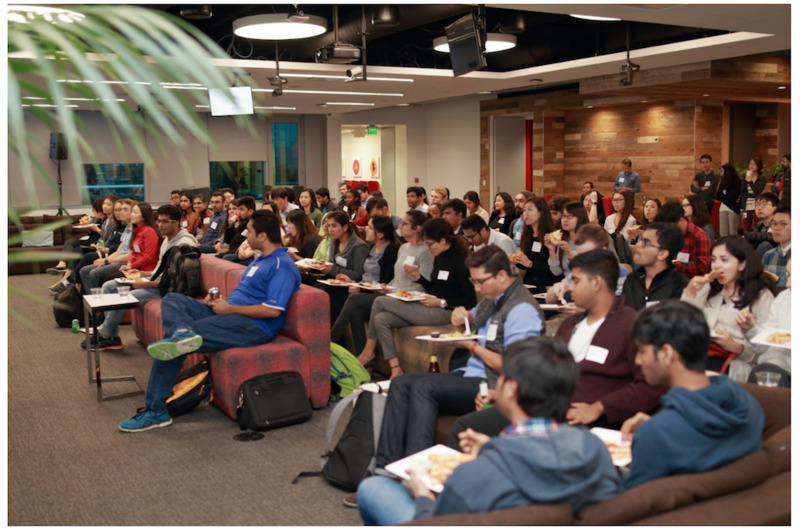 This event was a great opportunity for us to showcase LinkedIn’s culture and our Analytics team culture specifically, as well as to promote knowledge sharing and evangelism in state-of-the-art data science within the community. To summarize, each of the aspects of our hiring strategy yielded exposure to top-notch candidates, and collectively resulted in a wonderful summer intern class. 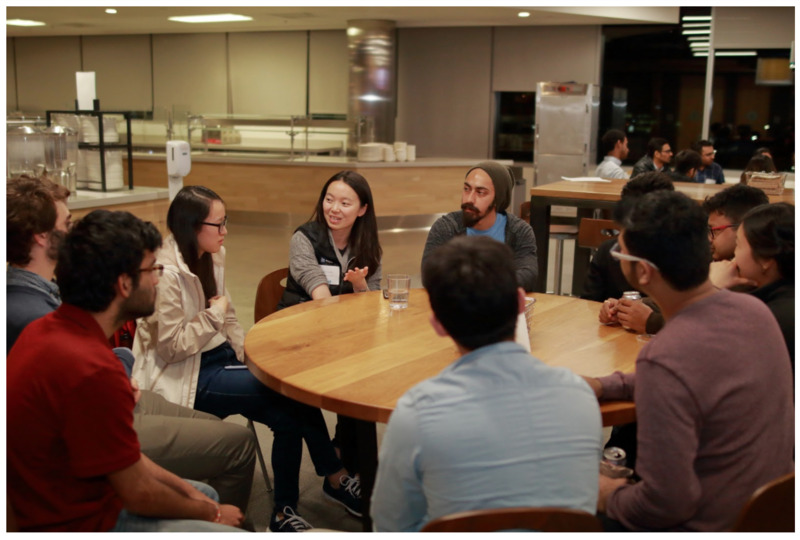 Additionally, the hands-on experiences like the campus recruiting and open house helped us further our goal of expanding our ties to the data science community. Looking forward to next year, we’d like to continue implementing these techniques. Additionally, we’ll be brainstorming other ways we can showcase to students and prospective interns what it looks like to work in data analytics and data science so that they can be better prepared for their careers. What’s it like to be a LinkedIn intern? At LinkedIn, we pride ourselves on creating meaningful work for our interns—we want them to get real value out of their time with us, and not just sit on the sidelines. As a result, we heavily integrate our interns into our teams and give them interesting projects to work on. For example, in 2015, Qingbo Hu joined our Analytics team as an intern to work on improving customer targeting for B2B sales. 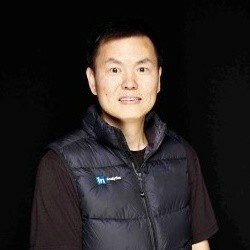 His team faced two main challenges: designing an algorithm that would achieve a high level of accuracy, and scaling that algorithm up to deal with hundreds of thousands of companies. Qingbo and his teammates were ultimately able to develop an algorithm so effective that they jointly filed two patents for it in 2016. The work that Qingbo engaged in at LinkedIn has lead to many published research papers and presentations. You can view one of Qingbo’s presentations here and read the original paper from WWW’16. Research and knowledge-sharing is highly valued within the LinkedIn Data organization. If you were at Spark Summit earlier this week, you may have had a chance to see him speak! After Qingbo had returned home to complete his PhD program, he kept in touch with his LinkedIn teammates, and eventually received an offer to join the company full-time. Because he liked the idea of being able to apply his knowledge to real-world business problems, he accepted the offer and has been a member of the Analytics team for more than a year now, where he is a senior associate. What attracted Qingbo to LinkedIn was his experience from the internship having the opportunity to solve problems in a hands-on way and the variety of new challenges working for a large business presented on a daily basis. There are many other stories like Qingbo’s as well. This is always our goal for our interns: to gain meaningful professional experience that will help better prepare them for full-time careers. If you’re interested in learning more about our internships either generally or for Analytics specifically, please visit the internships site. 2017 Analytics intern hiring has been a great team effort. We would like to thank our recruiters Jonathan Graybill and Cameron Pezet for their tremendous coordination and efforts for our 2017 summer intern recruiting. We are also thankful to our Analytics leads Michael Li and Chi-Yi Kuan for their guidance and support. Last but not least, many thanks to our intern hiring coordinators Joon Lim and Tiger Zhang, and to all intern managers, mentors, and interviewers for finding the best talent.